The best job that I had as a sales manager in Procter & Gamble was working with major retailers as a category management specialist. This work was great because you could make a big difference to the business of the retailer as well as your own company by using insights and practical strategies which could be implemented in hundreds of stores. 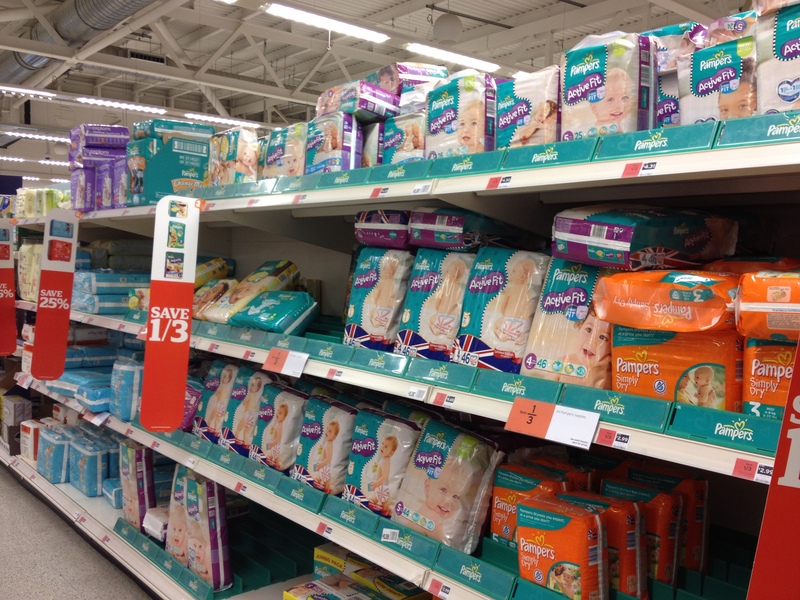 I remember very well the launch of Pampers boy and girl nappies and how we develped a simple category plan to fit twice as many lines on the shelf at Sainsburys and justifying it with enhanced sales and profit figures from test market stores. This approach to building the overall (nappy) category cake made the difference between success or failure for the launch of a new product and the growth of the retailer’s business. This experience gave me the incentive to become a consultant focused on business development working with customers and suppliers. How can you grow your ‘category’ cake together? This entry was posted in Business Development on September 28, 2012 by timpuddle.